There were a few minor skin issues with the new DAF that became more apparent with the updated UVMap in a recent patch. 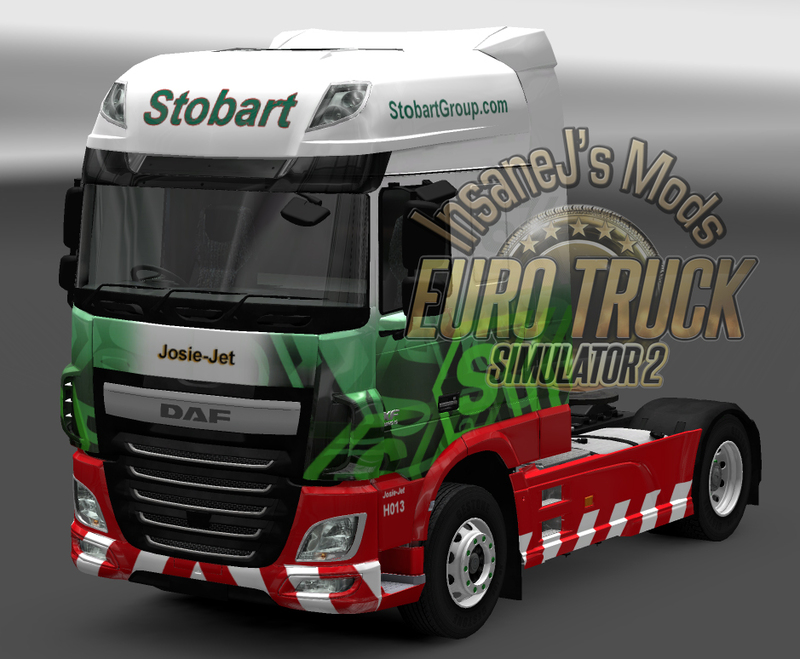 The skin has been updated both the solo mod and in the truck pack to reflect the changes, and to generally neaten up the design. If I made a custom version of this for you please get in touch if you wish me to update your skin. Please remember to return the mod if you used e-mail to contact us.